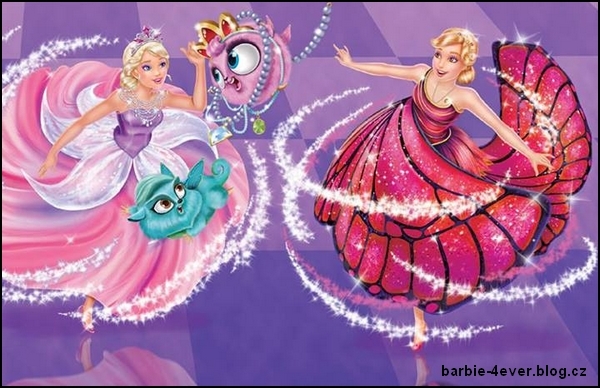 Mariposa and The Fairy Princess Book Picture. . Wallpaper and background images in the Barbie فلمیں club tagged: photo. Wonderful picture. Thank you for sharing! Wow I love it alot!!!!!! !